Usually for our weekly wrap ups we try to have some sort of theme. But, this week, with the start of a new engagement season so many blogs are going all out with amazing images and ideas that I can't just pick one. 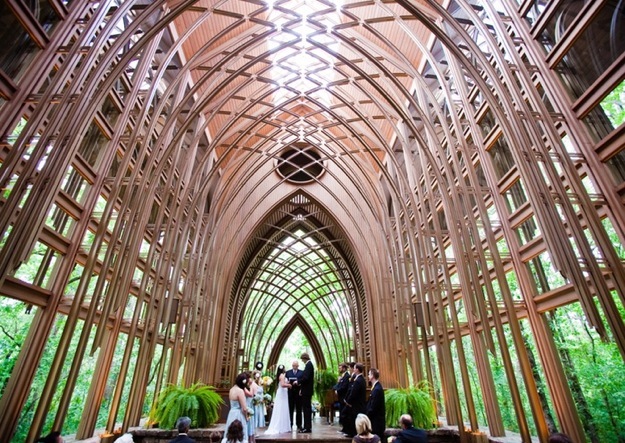 So, here are some great wedding ideas and details that we saw online this week. Poptastic Bride is always quirky and fun. 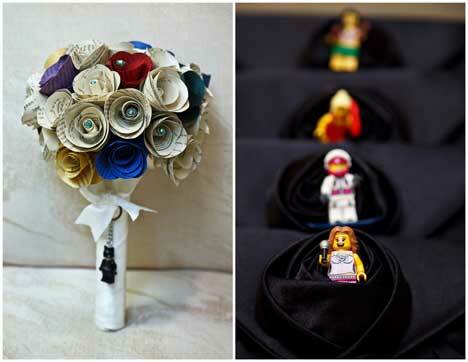 This wedding submitted by photographer Carrie Wildes had tons of cute details from Lego keychains to Rubber Ducky cake toppers, but for me, it's all about the paper bouquet. 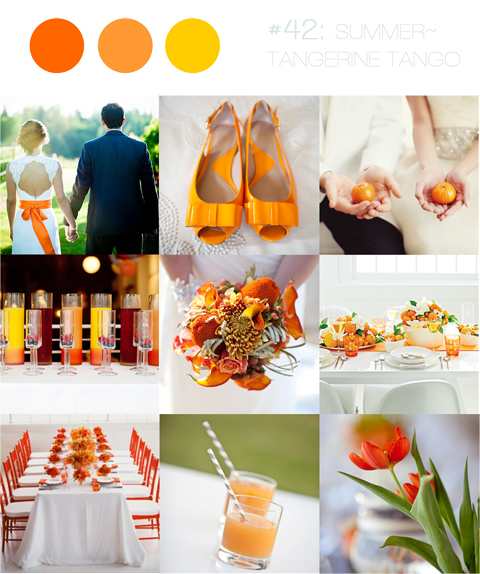 Finally, if you aren't convinced that Pantone's color of the year Tangerine Tango has a place in weddings, you've got to chekc out B.Loved's series of inspiration boards using it. The one below is for summer.